Jon Watts has entered negotiations with Warner Bros. to “re-develop” and direct Methuselah with star Michael B. Jordan, according to Deadline. WB is also actively seeking a writer to come in and rewrite Tony Gilroy’s screenplay. The Michael Clayton writer/director hopped aboard the project in 2017 with tentative plans to direct, but obviously his iteration never came to fruition. Now, Watts will get a chance to spearhead the production with one of Hollywood’s hottest rising stars in tow. For those unaware, Watts previously directed Marvel’s Spider-Man: Homecoming, and is deep in post-production on its sequel, Spider-Man: Far from Home, due out this summer. Prior to Spidey, Watts directed Cop Car and the thriller Clown, along with a number of short films. Methuselah takes its name from the Biblical character Methuselah, who was said to have lived over 900 years. In a similar way, Jordan’s central character would be centuries old in spite of looking relatively young. He would be a highly-skilled survivor who also possesses impressive intelligence as a result of his long life allowing him to accumulate more knowledge than the average human. 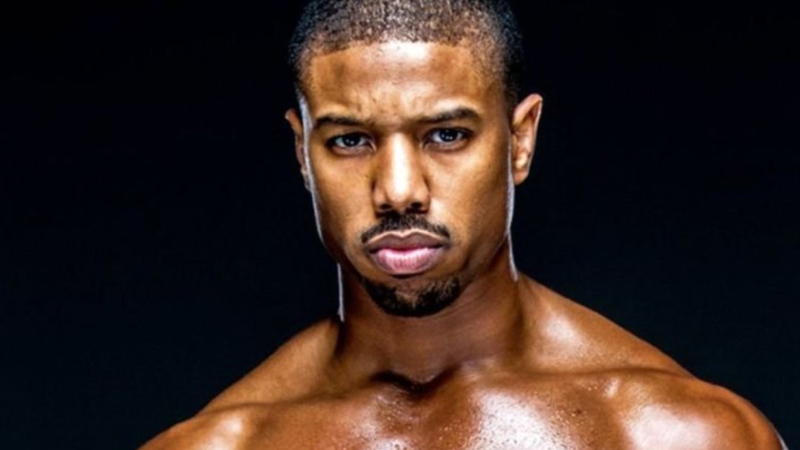 The post Jon Watts in Talks to Direct Methuselah Starring Michael B. Jordan appeared first on ComingSoon.net.